At its core, “The Rose” is a vivid musical production that feels right at home with an epic adventure in search of a magical relic. In this particular case, the narrative details the legend of a mythic rose with magical properties, compelling nameless adventurers the world over to pursue its location and claim it as a reward. Like the spirited blockbusters of The Golden Age of Hollywood, “The Rose” feels right at home alongside epic movies made by the likes of Steven Spielberg and George Lucas as The Rose’s guardians seek to keep it out of the hands of greedy travelers. The first portion employs strains of percussive pyrotechnics intermingling with the dignified and grandiose musical flourishes provided by the front ensemble, transitioning into hushed moments for the middle section before closing off the musical experience with good ‘ol fashion in-your-face percussive madness. Designers and judges will relish the filmic qualities of the composition, allowing performers to explore the emotional gauntlet in attempting to pursue the impossible. 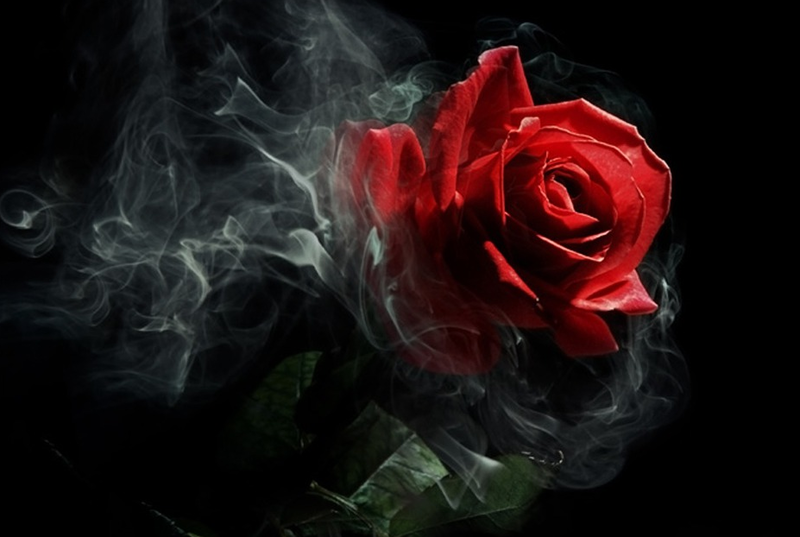 Besides, The Rose is known as an object of power and beauty, and in performing this mind-blowing production, you’ll find there’s something for everyone involved.